After a bit of an adventure with getting on the wrong bus we finally got to Vatican City, the worlds smallest nation! We started out with the St Peter’s Basilica featuring Michelangelo’s Pieta, which he created when he was only 25 and of course Michelangelo’s Dom. 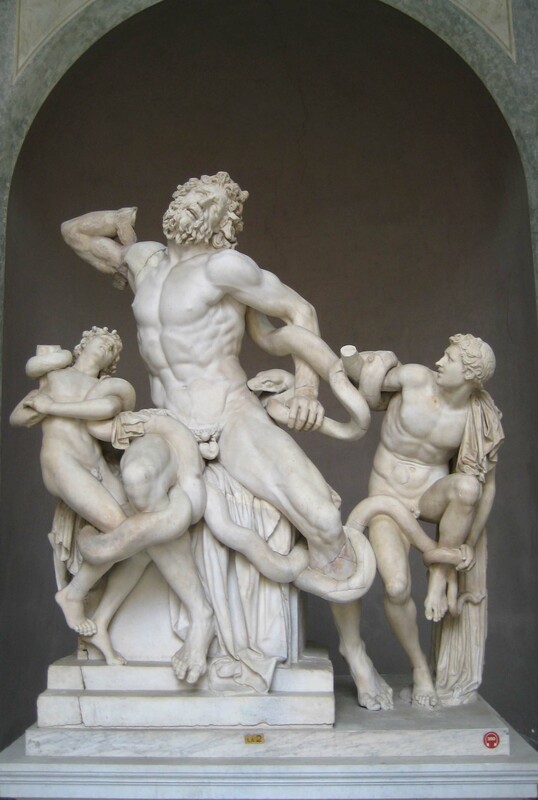 Here are a few other highlights: Raphael Rooms, Chapel of Nicholas V, Caravaggio’s Deposition, Leonardo da Vinci’s St Jerome and one of my favorite sculptures ever “Laocoon”. 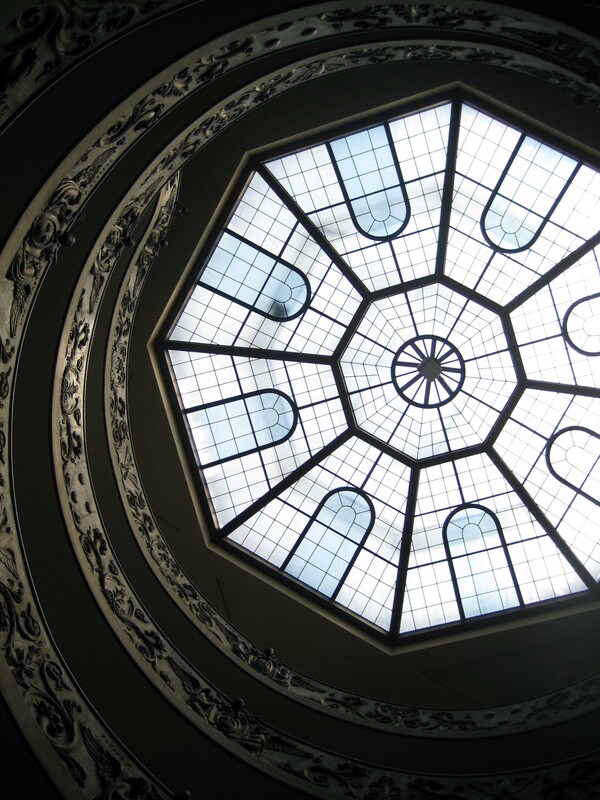 There are 10 museums overall within the Vatican City so we saw incredible art from Michelangelo and da Vinci to Picasso and Dali. 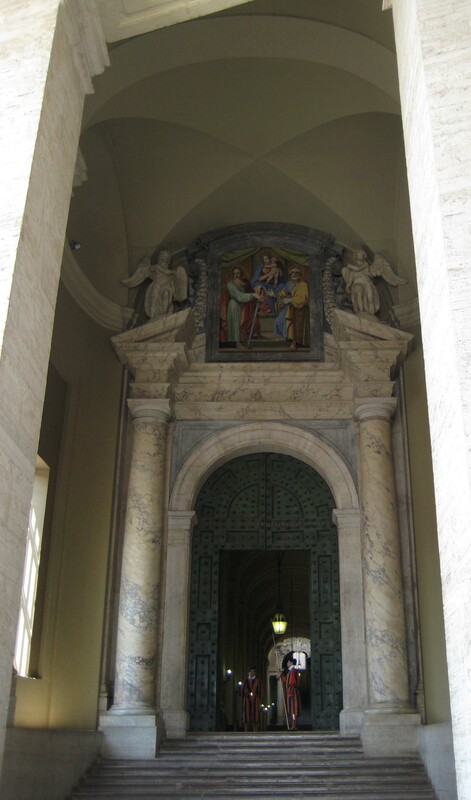 We ended our visit to Vatican City with the Sistine Chapel. It was very awe-inspiring to see Michelangelo’s ceiling in real life and to be staring up at the world-famous “Adam and Eve” fresco. 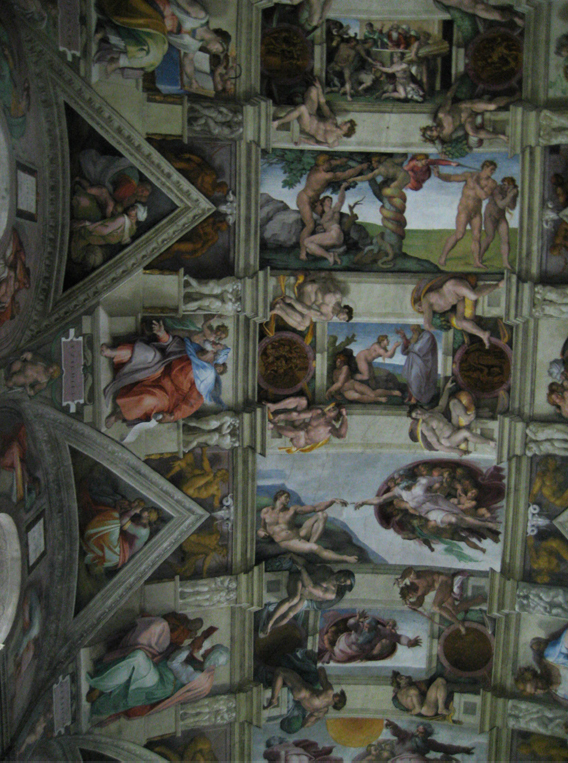 One of my favorite parts of the ceiling was the depiction of the “original sin”. I sat down for what seemed like forever and just stared at the ceiling. It was extremely impressive and moving. 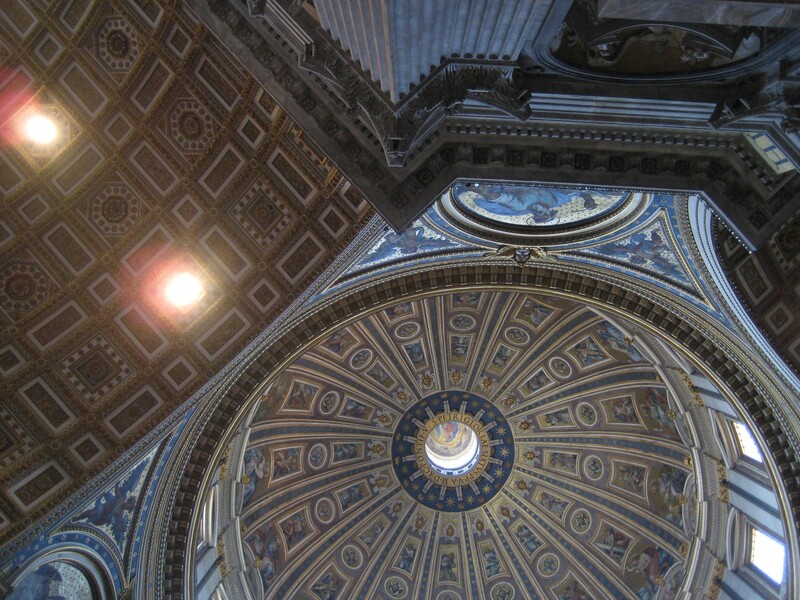 I will leave you with this and continue with part 2 of day 4 in Roma tomorrow.